Thanks for visit, Free Christmas SVG. please share on your pinterest. 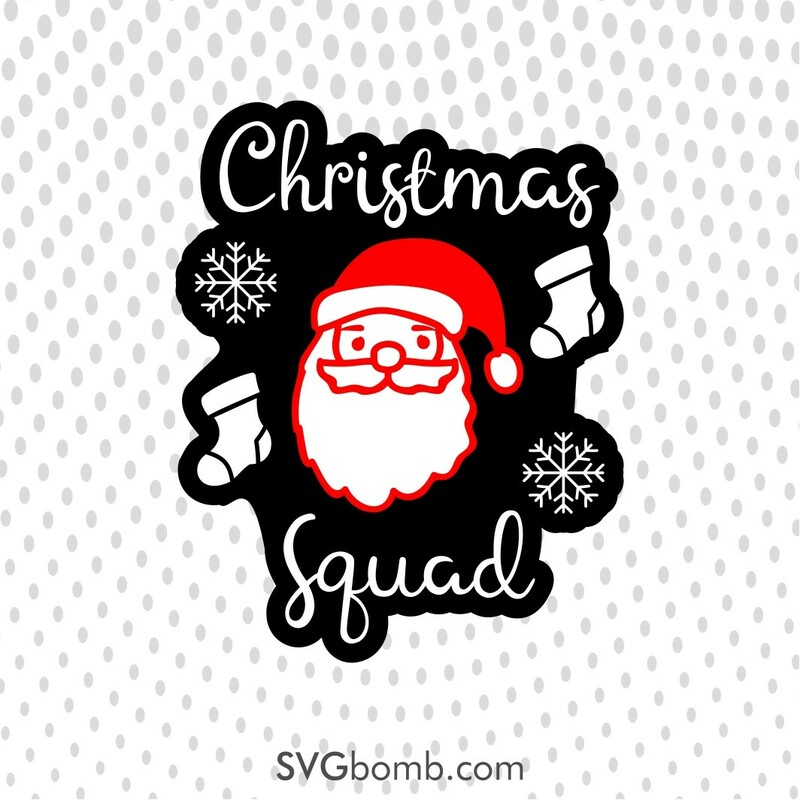 SVG image free download.